Beautiful 3 bedroom / 3 bathroom unit with new renovations. 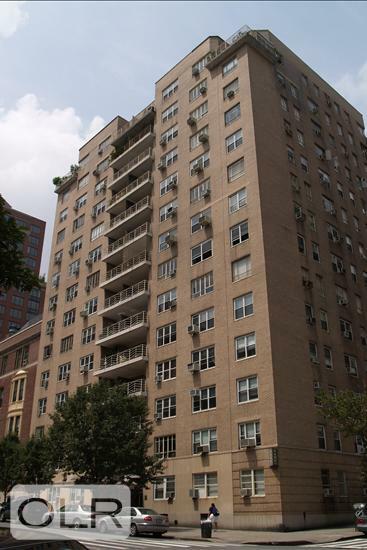 Located in a 24-hour doorman post-war building, directly across from Carl Schurz Park and the River Walk. Enter into a spacious gallery that can be converted into a dining room, you will also find a large living room facing the park, two king-size bedrooms, plus a smaller 3rd bedroom with its own bath. The chef's kitchen includes stone countertops and stainless steel appliances. The master bedroom is offering lovely views of the park. The apartment has East and North exposures. The building includes 24 hrs doorman and a super who lives on site. Step away from the park, the River Walk, and the convenience of First Avenue shopping and W86th Street subway (Q line). Pets are welcome on a case by case basis.